At Brian’s Heating and Cooling, we offer all sorts of heating repair services. Each one is tailored to the type of unit you currently have. 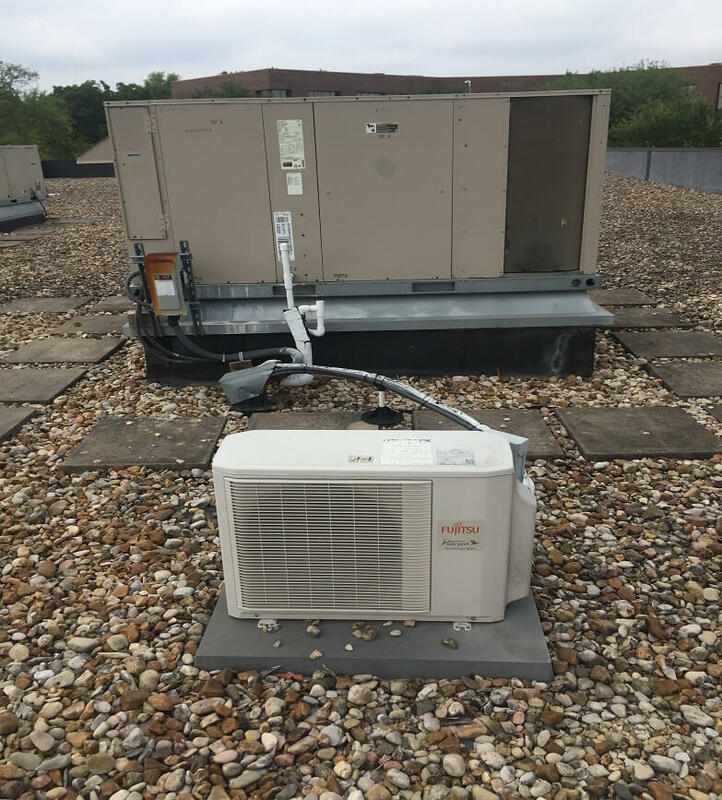 Whether you need heating repair in Round Rock or any of the surrounding areas, we are here to take on anything that may arise. As your heating system starts to age, it will most likely stop offering the level of comfort you depend on. During the winter months in Williamson County, a broken heater could be a horrible scenario. We see it all the time and it is quite an inconvenience to those affected. With many heaters being gas operated, carbon monoxide and fires are a huge concern. Carbon monoxide is a colorless and odorless gas which is initially non-irritating, so catching any problems before its to late is vital. That’s why we pride ourselves on our quick and efficient heating repair services. Local to the Round Rock area, we’ve provide exceptionally fast service to our region. 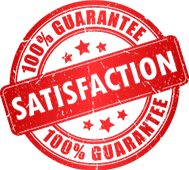 Our team has experience with every type of brand and will get the job done right the first time. 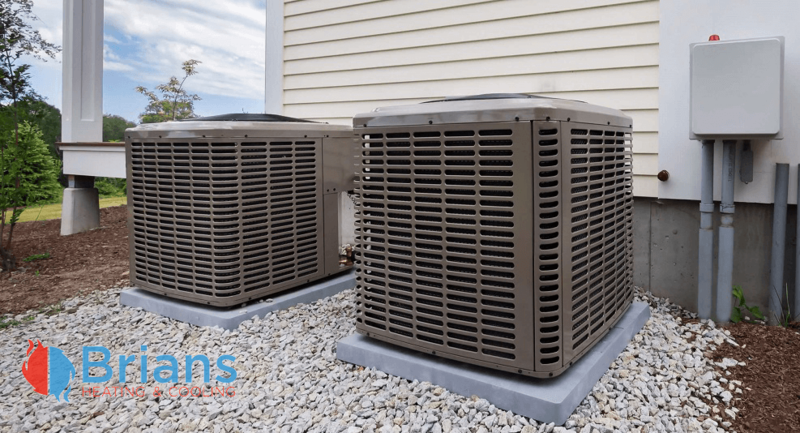 At Brian’s Heating and Cooling, we understand how important it is to have a heating unit that works and does its job properly. We are here to offer any heating repair services you may need. Give us a call for any heating related issue we can help you out with today!